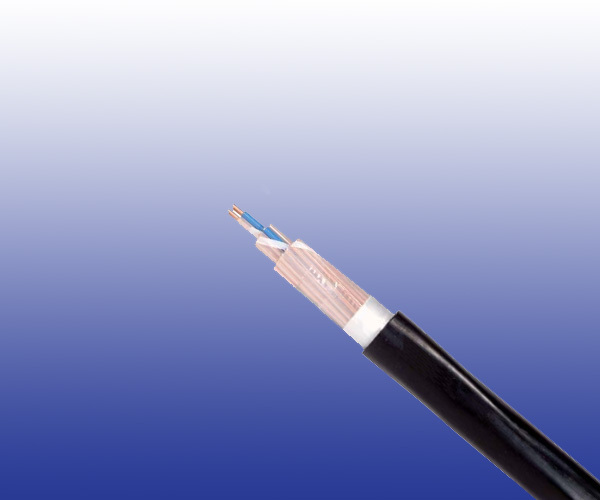 The cables are designed for general uses in protective devises in railways signalling networks, and are suitable for installation in ducts. Stranding Single conductors are helically stranded in concentric layers. Cables from 14 conductors on, have two extra conductors with perforated insulation (surveillance conductors).